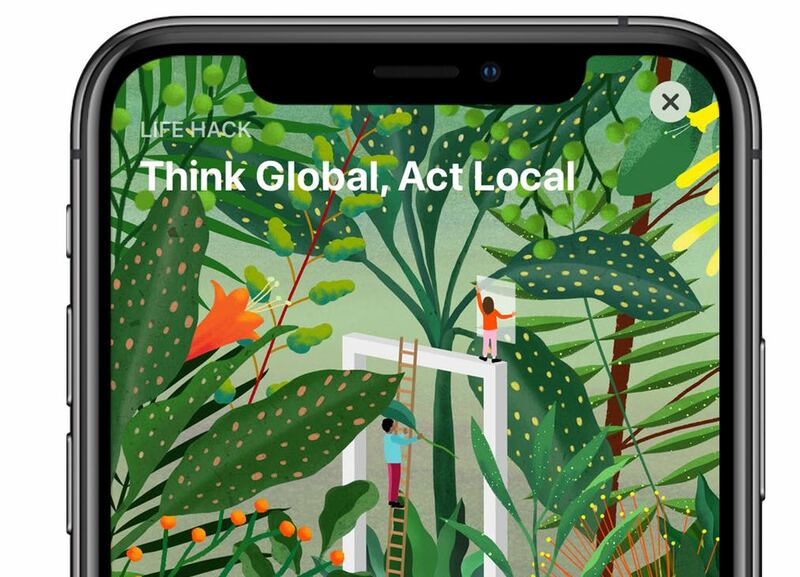 Come next Monday, the iPhone maker will be celebrating Earth Day by featuring apps and games on App Store that help people honor the Earth and live sustainably. If we're going to avoid the worst consequences of climate change, we'll need an energy revolution. But there's a big problem. Making that future a reality will, among other things, require a lot of batteries: batteries to charge our electric cars; batteries to store solar power collected while the sun's up and wind power harnessed when it's gusty out. And as a new report by researchers at the University of Technology Sydney warns, that's likely to drive demand for the metals used to build green batteries -- as well as wind turbines and solar panels -- through the roof. From a report: In other words the clean tech boom is, at least in the short term, likely to fuel a mining boom. And that won['t come without cost. "We already know about the environmental, social, and human rights impacts extraction is posing to front line communities right now," Payal Sampat, mining program director at Earthworks, which commissioned the new report, told Earther. "It's kind of unimaginable to think about... how it would be considered sustainable to scale up those impacts that many fold and still be reaping benefits." Much like our smartphones and computers, the high-tech energy infrastructure of tomorrow requires a host of metals and minerals from across the periodic table and the planet. The lithium-ion batteries used in EVs and energy storage require not just lithium, but often cobalt, manganese, and nickel. Electric vehicle engines rely on rare earths, as do the permanent magnet-based generators inside some wind turbines. Solar panels gobbles up a significant share of the world's supply of tellurium, and gallium, along with a sizable fraction of mined silver and indium. Most renewable technologies demand heaps of copper and aluminum. 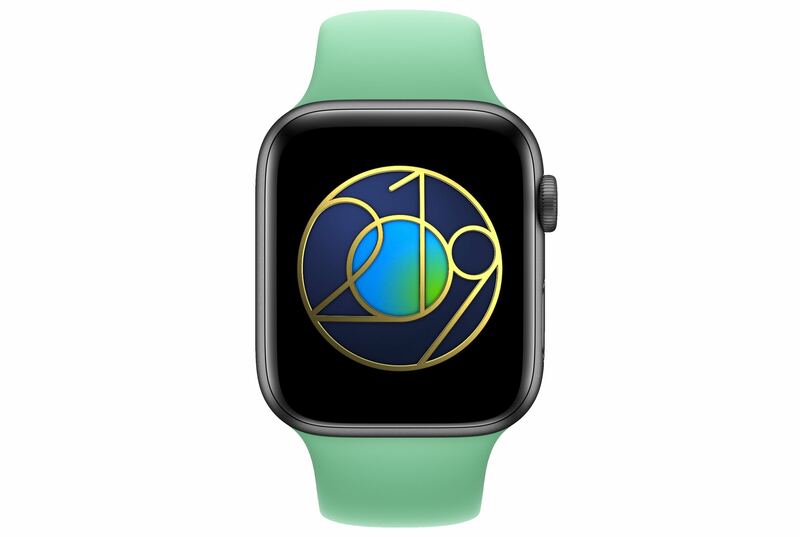 Will you celebrate the planet next Monday by recording at least a 30-minute workout on your Apple Watch? Not even if doing so will net you special stickers and virtual medals? Citing lackluster financial performance, IBM is halting development and sales of a product that uses its Watson AI software to help pharmaceutical companies discover new drugs, news outlet Stat reported on Thursday, citing a person familiar with the company's internal decision-making. From the report: The decision to shut down sales of Watson for Drug Discovery marks the highest-profile retreat in the company's effort to apply artificial intelligence to various areas of health care. Last year, the company scaled back on the hospital side of its business, and it's struggled to develop a reliable tool to assist doctors in treating cancer patients. In a statement, an IBM spokesperson said, "We are focusing our resources within Watson Health to double down on the adjacent field of clinical development where we see an even greater market need for our data and AI capabilities." Further reading: IBM Pitched Its Watson Supercomputer as a Revolution in Cancer Care. It's Nowhere Close (September 2017); IBM Watson Reportedly Recommended Cancer Treatments That Were 'Unsafe and Incorrect' (July 2018). 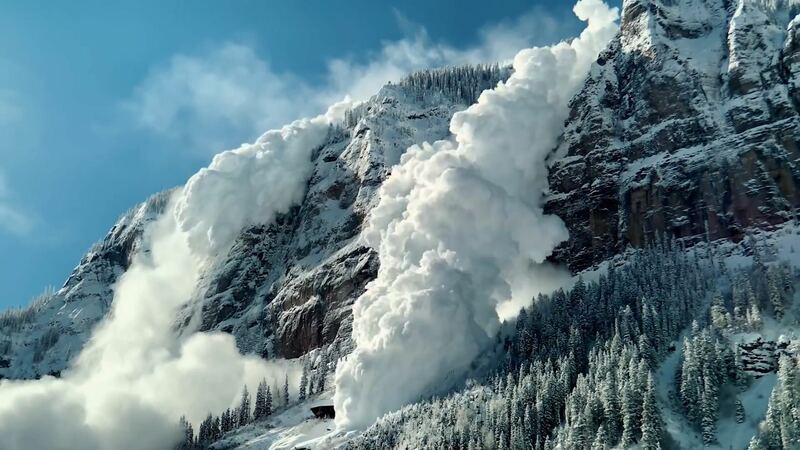 Apple literally used explosives to create an avalanche scene for the recent "Don't Mess With Mother (Nature)" footage that you'd be hard-press to believe was shot with an iPhone XS. 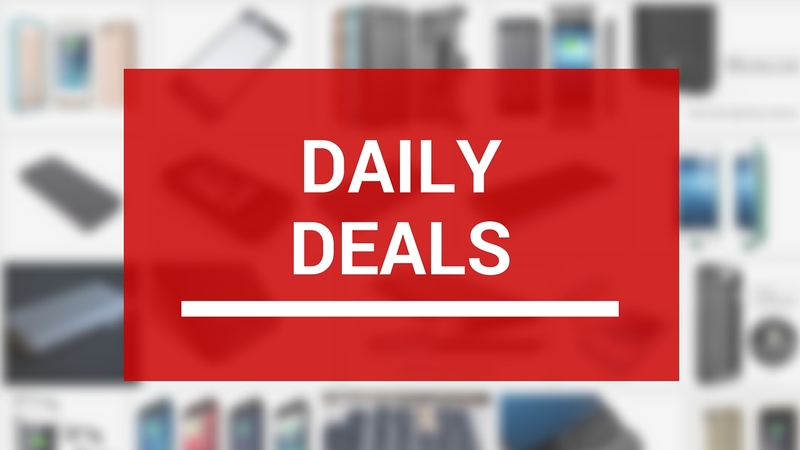 Sponsored by Luna Display: Get an exclusive 10% discount on Luna Display, the only hardware solution that turns your iPad into a wireless second display for Mac. Go to www.lunadisplay.com and enter promo code HAPPY at checkout. The post 9to5Mac Happy Hour 221: iOS 13 iPad features detailed, macOS Sidecar, Qualcomm and 5G iPhones appeared first on 9to5Mac. Last month, Facebook revealed that millions of Instagram and Facebook passwords were stored in plaintext and were accessible by engineers. Now, the company has issued an update on the situation, revealing that the situation is worse than it originally stated. The post Facebook admits it insecurely stored ‘millions’ of Instagram passwords in plaintext appeared first on 9to5Mac. 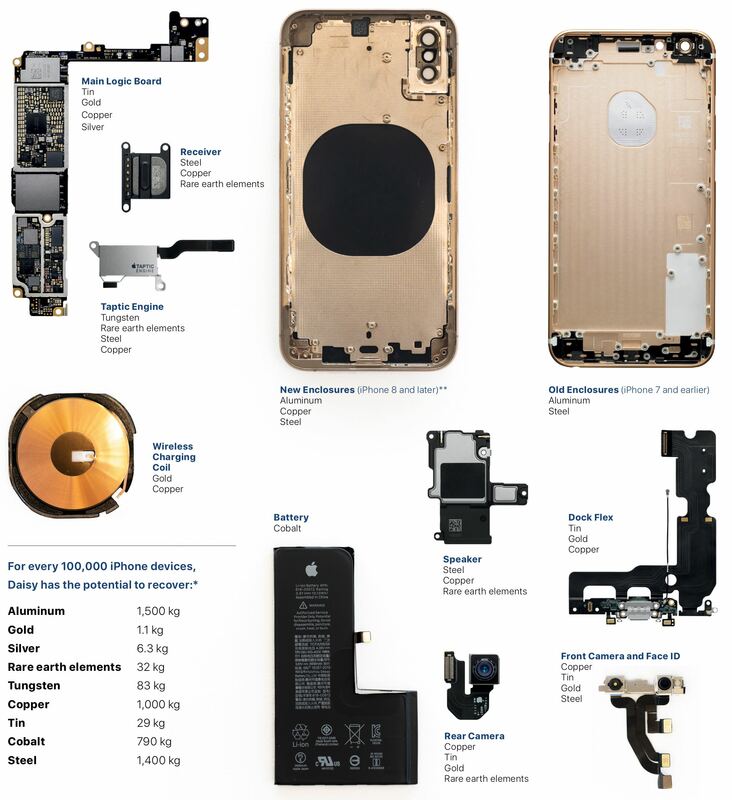 The detailed report highlights all the advances Apple's made in helping preserve our environment and making its products more environment-friendly and way more energy-efficient. Last month, Facebook disclosed that hundreds of millions of users on its platform had their account passwords stored in plain text -- in some cases going back to 2012 -- and searchable by thousands of Facebook employees. Today, the company quietly updated that blog post to reveal that Instagram users are also impacted. It said, in the update: Since this post was published, we discovered additional logs of Instagram passwords being stored in a readable format. We now estimate that this issue impacted millions of Instagram users. We will be notifying these users as we did the others. Our investigation has determined that these stored passwords were not internally abused or improperly accessed.